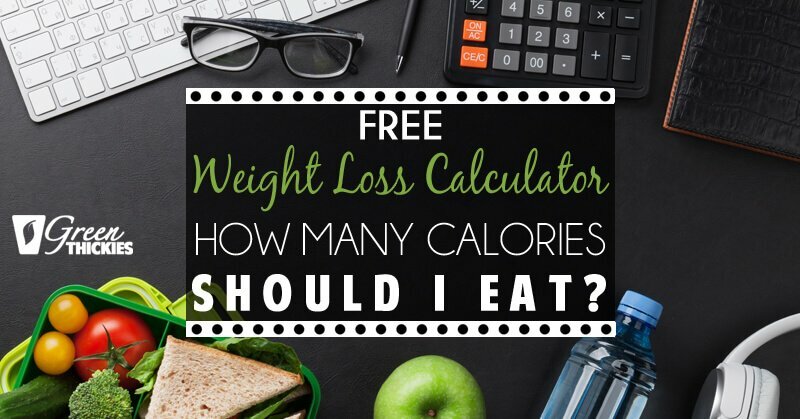 Free Weight Loss Calculator: How Many Calories Should I Eat? This free weight loss calculator will answer your question, ‘How many calories should I eat?’. Eat less calories than you burn. You only have to look at bodybuilders to understand that weight loss is based on science and not the latest fad. Figure competitors don’t follow faddy diet plans to lose weight. They simply eat less calories than they burn. This calorie calculator will show you how many calories you need to eat per day to lose weight. To use my Weight Loss Calculator, All you do is type in your age, gender, height and weight. Now you need to select your energy expenditure from the drop down list. If you don’t know what to choose, just guess and go with the more conservative option to stand a better chance of success. You don’t have to know your body fat percentage to get the results, but if you do know this figure, input it because the lower your body fat percentage, the more you can eat. This is a great incentive for dropping body fat and gaining muscle because it allows you to eat more while your weight stays the same and you look a lot leaner. Remember the figure on the scales doesn’t matter if you are building muscle because your weight will go up while you look slimmer and more toned. 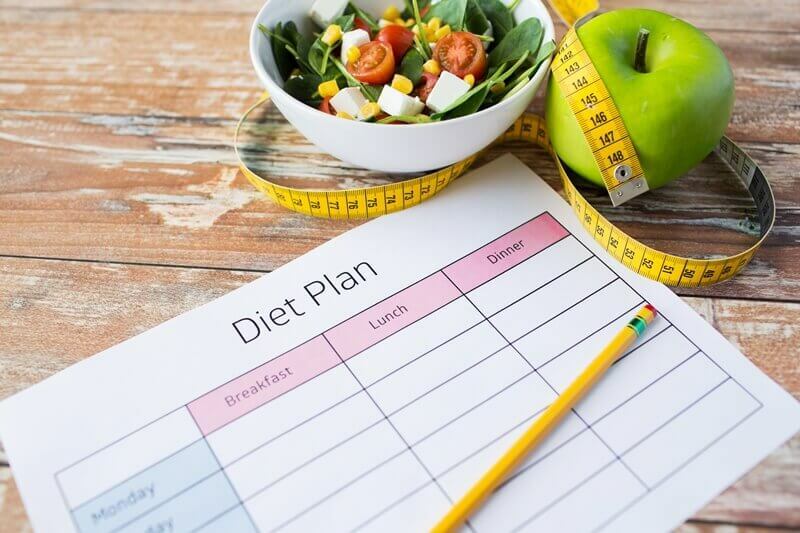 When you get your results, the calculator will show you how many calories you need to eat every day to maintain your weight, lose 1 pound or 2 pounds a week or gain 1 or 2 pounds a week. I highly suggest that you don’t try to lose more than 1 pound per week. 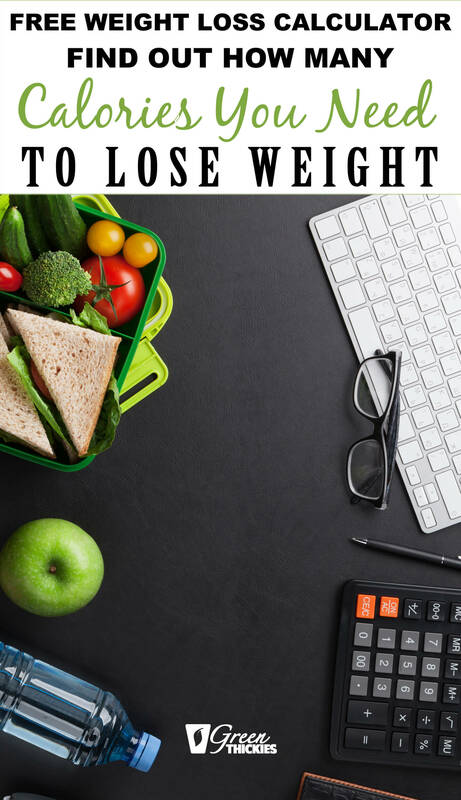 If you try to lose 2 pounds per week you will have to restrict your calories too much and this will slow down your metabolism, making it harder to keep the weight off once you’ve lost it. Slow and steady wins the game here. 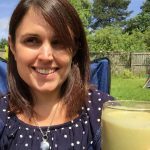 Losing just 1 pound per week means you can eat a lot more food each week which will also make it more likely that you’ll continue with your weight loss plan, and you won’t give up before you’ve reached your ideal weight. To work out how long it will take you to lose the weight, you simply decide how much weight you want to lose in total. That is the same as the number of weeks it will take you to lose the weight. i.e. it will take 10 weeks to lose 10 pounds. 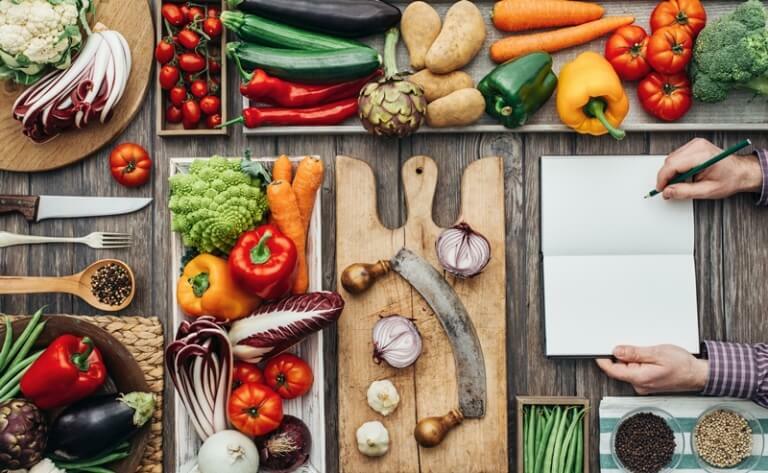 Now that you know how many calories you need to eat each day, the next question you might be asking is, how many calories are in different foods. Here is a list of calories in some regular healthy foods, just to give you an idea of the kinds of foods you can eat each day to lose weight. 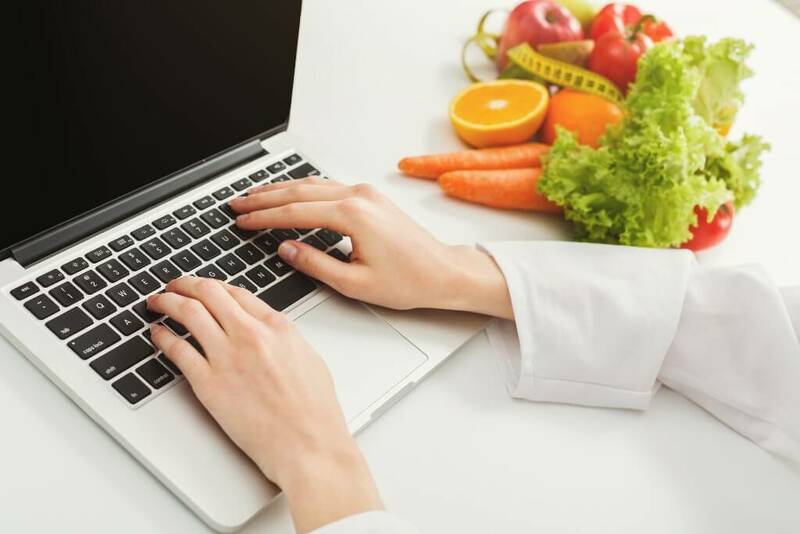 I have only given you a healthy food list, because some junk food is low in calories, but that is not a good reason to eat it because it is doing untold damage to your body and causing diseases. Also, if you try and diet on junk food, you will feel hungry all the time, tired, and have crazy food cravings that just can’t be satisfied. Why make losing weight a million times harder by eating junk? A great side effect of being healthy is weight loss, but that’s not the only benefit. You will feel and look a million times better, believe me. 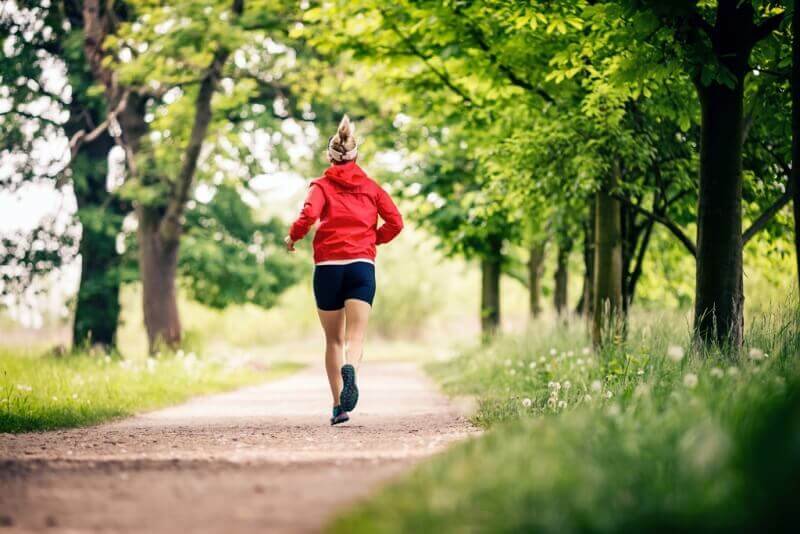 Now you’ve got an idea of the types of foods you can eat and the quantities needed for weight loss it’s time to talk about how exercise helps you lose weight. Do I Need To Do Exercise To Lose Weight? Although it is very possible to lose weight by not exercising, I don’t recommend it. I have lost a lot of weight myself when I have been too sick to exercise. But thankfully I ate healthy foods which improved my health so I got my energy back and was able to exercise again. So why bother with exercise at all? I strongly suggest that you do daily exercise if you are able to. This will enable you to eat more food which will stop you feeling deprived. I also suggest you add in some resistance or weight training as part of your exercise regime as this builds muscle. The more muscle you have, the faster your metabolism and the more food you can eat while you continue to lose fat. Muscle will also help you sculpt your ideal body shape, otherwise you will look ‘skinny fat’ when you finally reach your ideal weight. Despite what people may think, women don’t have to worry about looking bulky from lifting weights. They can perform exactly the same exercises as men but only gain half of the muscle. This is because they don’t have enough testosterone to build a lot of muscle. Even if women want to build a lot of muscle, it is still very difficult to do this as muscle gains are very gradual and it takes many years to build a significant amount. * The following are the hourly calorie burning rates of common exercises in normal intensity. Intensity has very significant impact on the calorie burning rate. I would suggest you use a meal plan where the calories are already calculated for you. 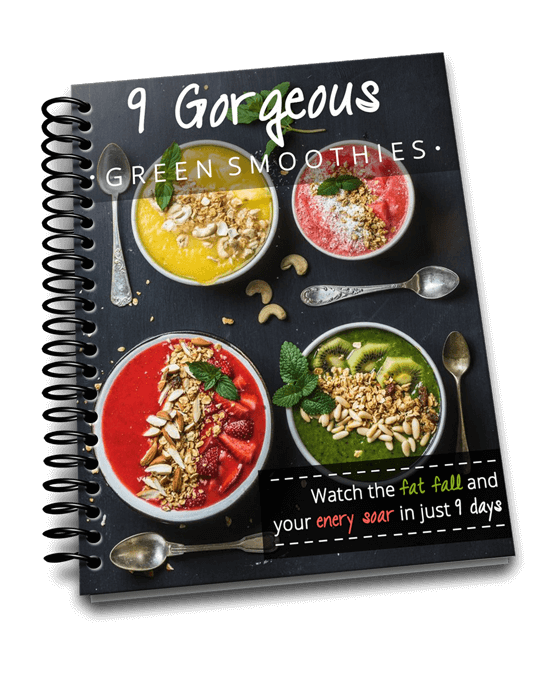 I have created a monthly meal planning system called The Leaf System which is specifically for healthy weight loss. 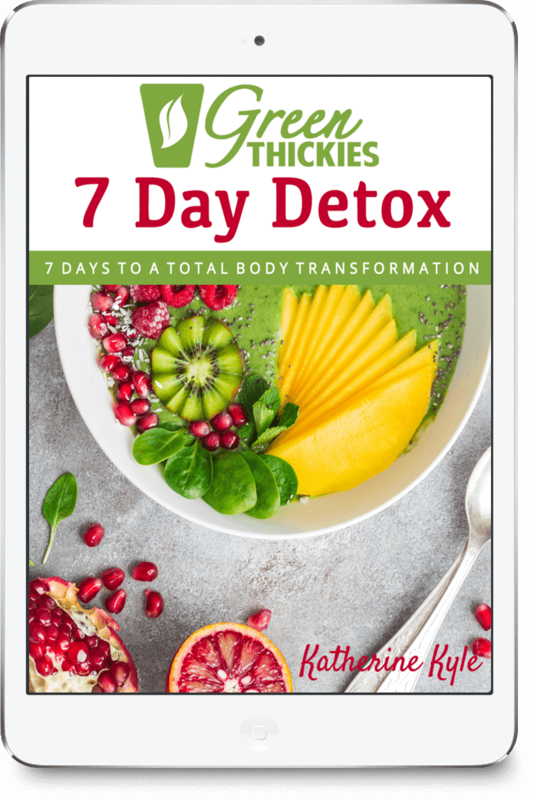 All meals are fast, delicious and will detox you at the same time as you drop the fat. You can get one month’s worth of meal plans free by clicking here.